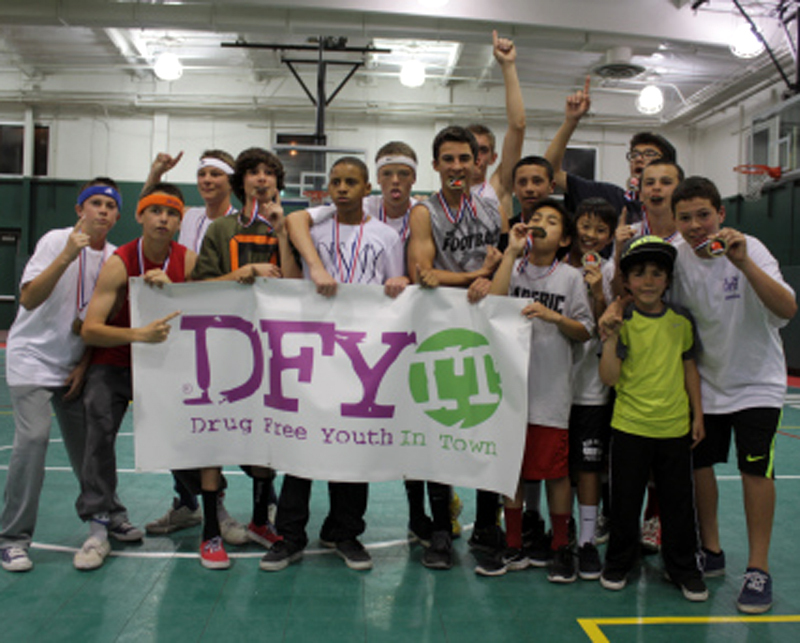 On Feb. 23, seven junior high schools throughout Santa Clarita came together to compete in the first Drug Free Youth in Down (DFYIT) “Dodge Drugs” Dodgeball Tournament at the Santa Clarita Sports Complex. The event was to help provide junior high school students and their parents with a fun and interactive evening, with over 200 parents, students and friends in attendance. For more information about the DFYIT program, visit DFYITSCV.com.